Are you still looking for the perfect dress to wear under your cap and gown or to a graduation party? 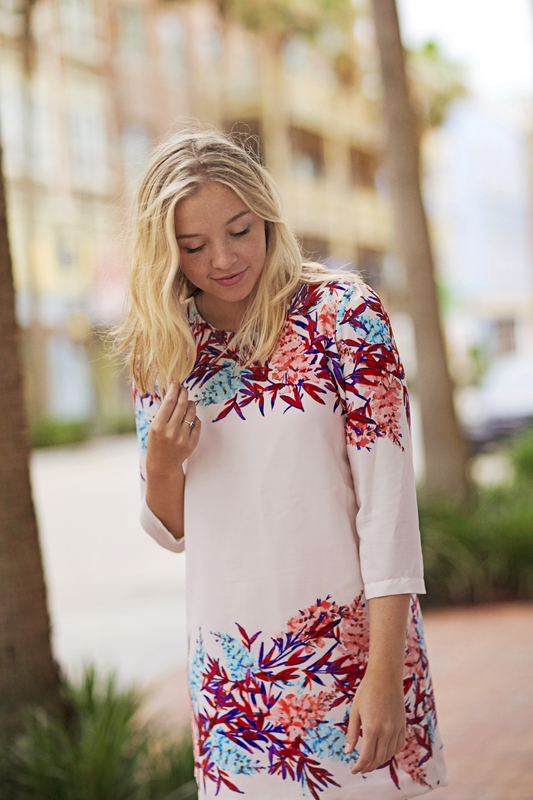 Well this shift, patterned dress from Posh is just perfect for that. I love how sophisticated and classy it looks, but the looseness and tailoring are still very comfortable! Clink the link below to buy!